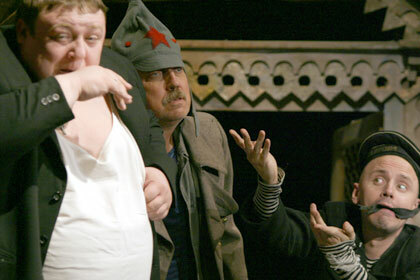 Ticket price range: 700—1000 rub. 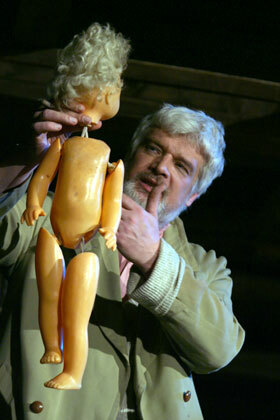 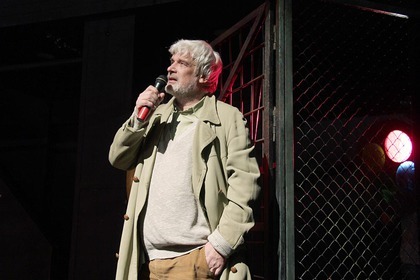 In 2000 passed 10 years from the date of Sergey Dovlatov's death. 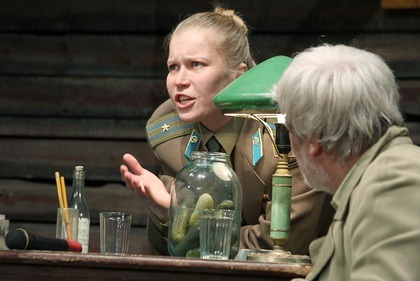 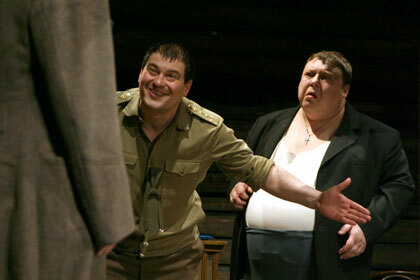 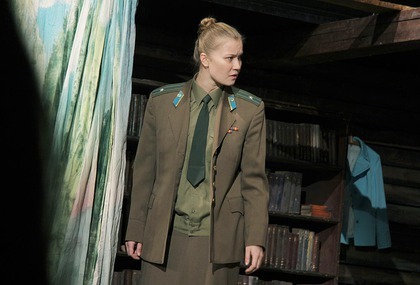 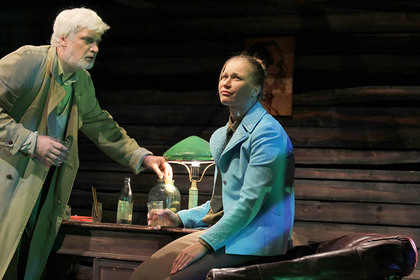 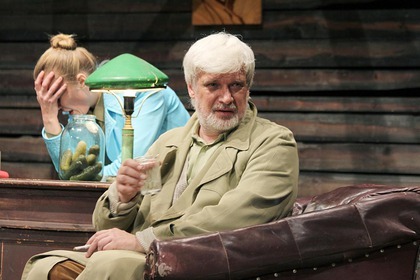 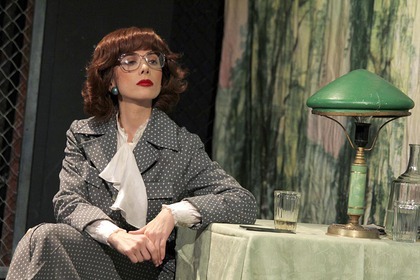 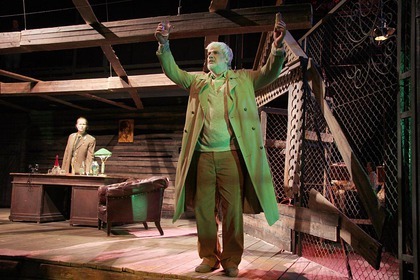 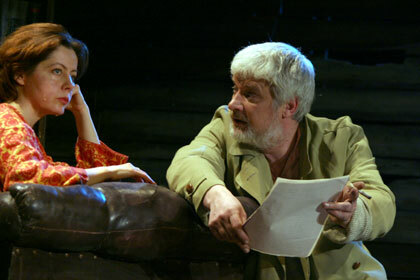 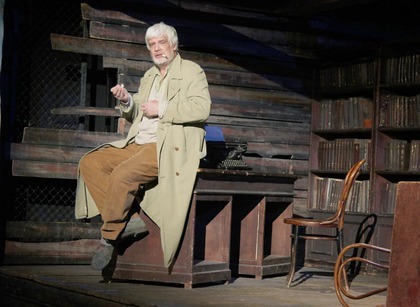 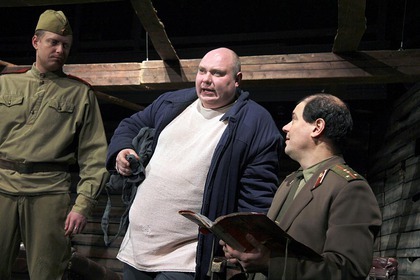 Dovlatov wrote: It would be much desirable to resemble Chekhov. 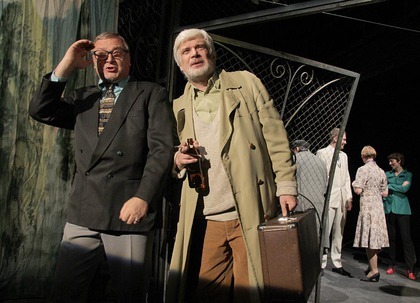 His words have appeared a prophecy — today on the Moscow Art Theatre of Chekhov poster with the names of two Russian writers are situated side by side. 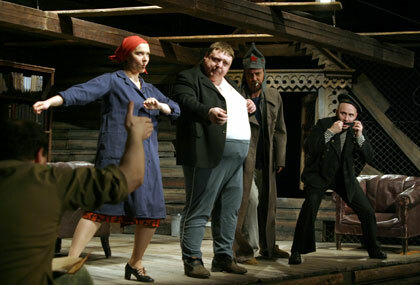 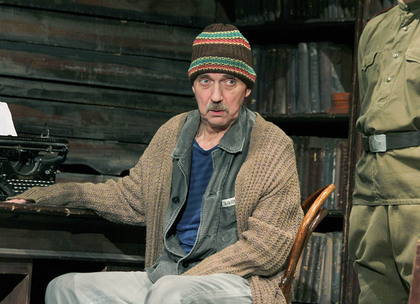 Peter Shtein's performance is created on motives of such known products of Sergey Dovlatov, as Zone and Reserve, and also the American stories of the writer.